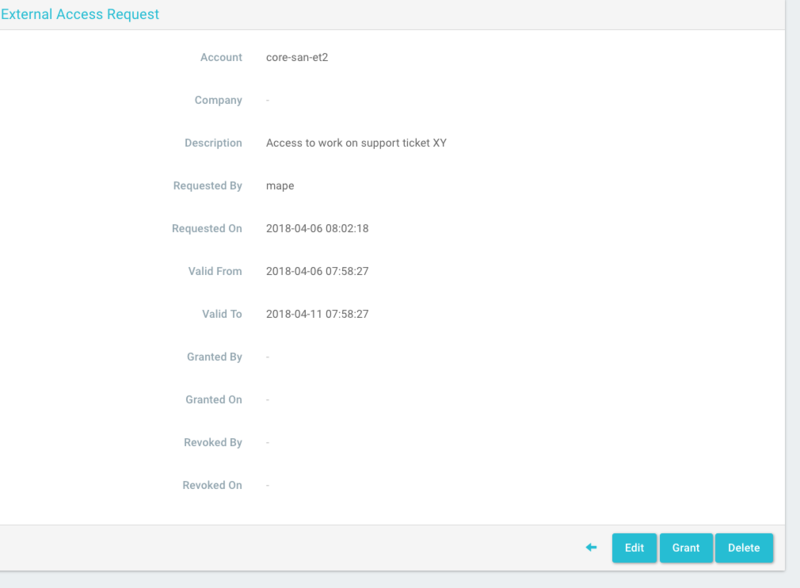 The External Access feature is used to grant internal SAP employees access to your company data in case the Strict Data Access is enabled for security reasons. Only certain internal SAP employees users with special administrative rights on the same cluster may request access. Account Required. The account for which data access is being requested. Requested By Required. The user requesting the access.